767 Everton Way – Riverside South | Nesbitt Property Management Inc. This fantastic townhome is nestled in the welcoming community of Riverside South. With 1840 sq ft of living space, this home is ideal for a family looking to be near some excellent amenities. It is in close proximity to excellent schools, parks and the Urbandale Plaza. 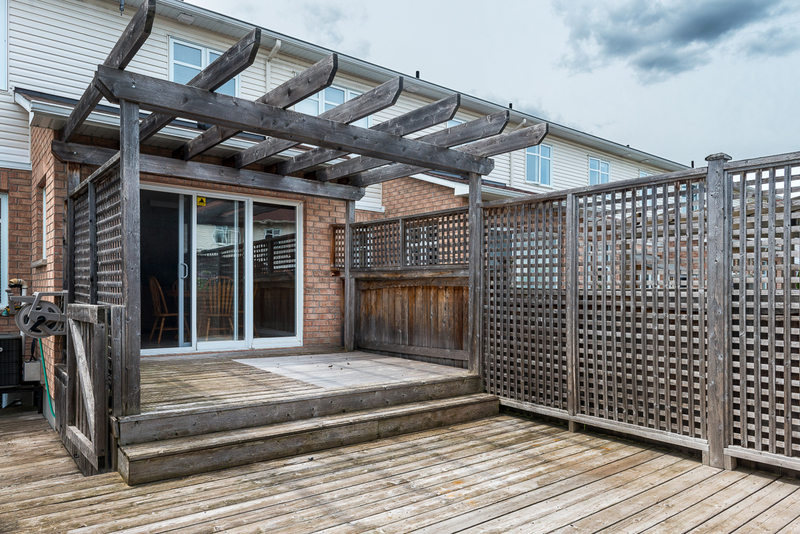 This end unit townhome includes some fantastic features such as hardwood flooring, stainless steel appliances, a finished basement, and a private backyard with a large deck. Call today to arrange a viewing.